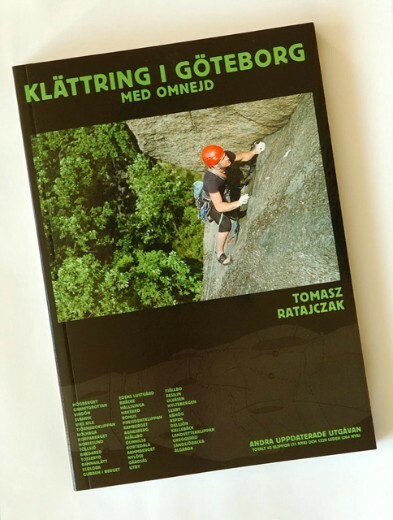 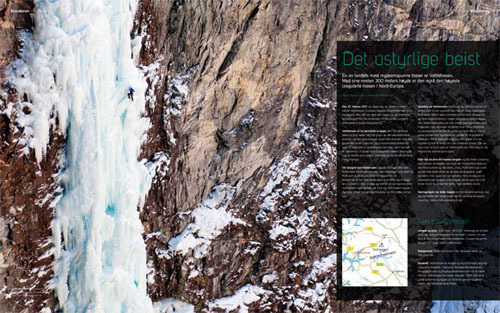 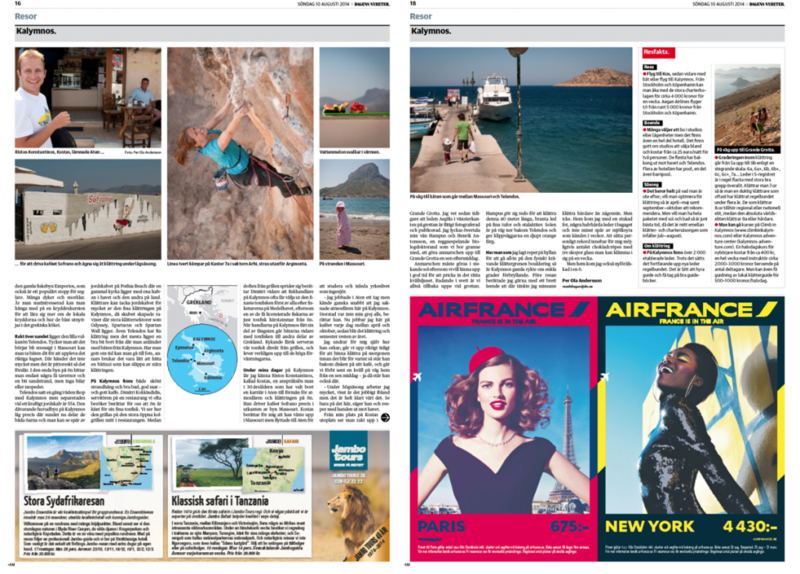 Local guide book author Tomasz Ratajczak just released his third edition of the climbing guide book over the Gothenburg area. 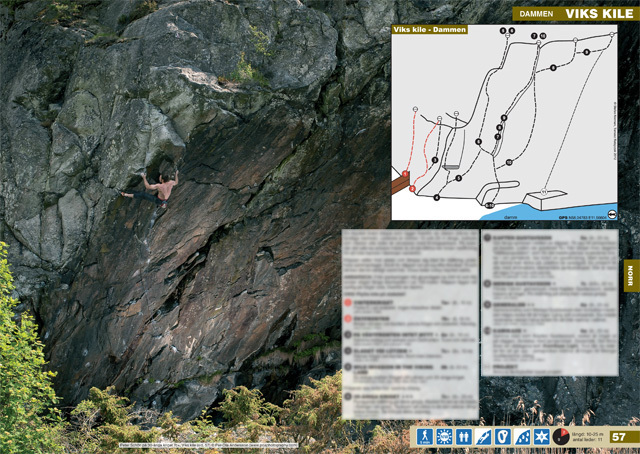 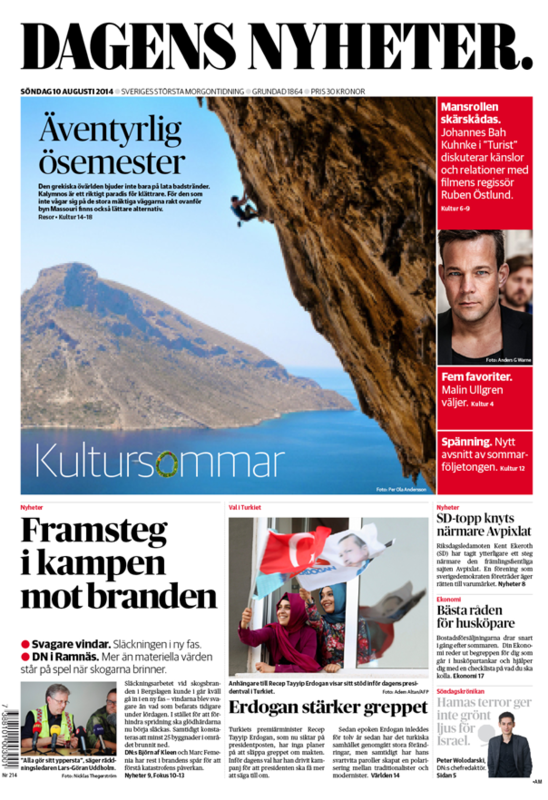 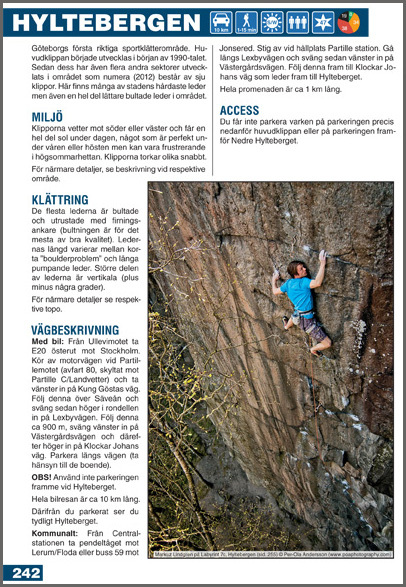 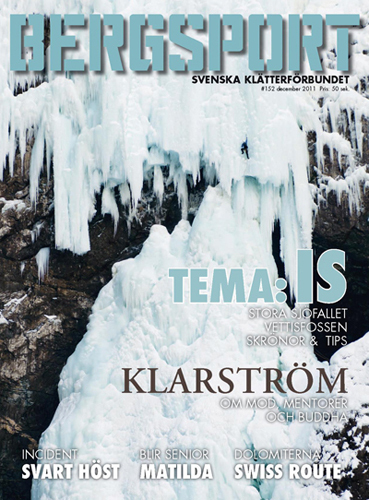 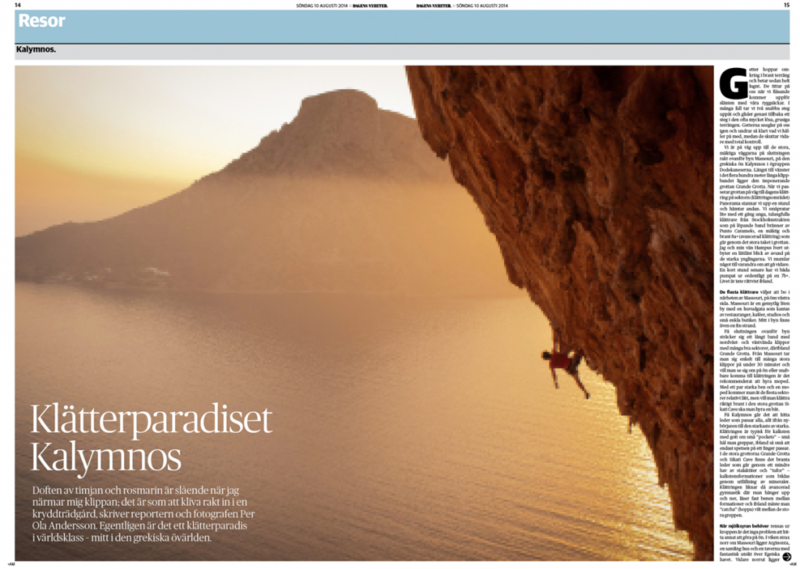 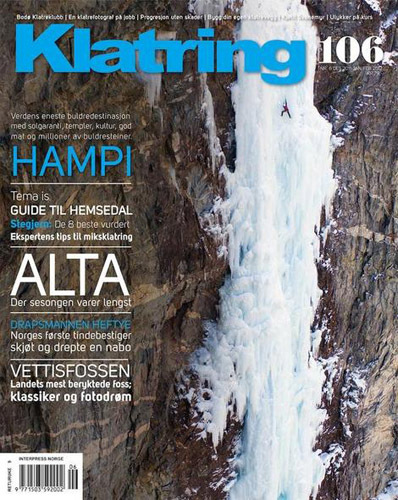 I talked to Tomasz a few days ago, and I was very happy to hear that for the second consecutive time one of my photos from Utby, a crag near downtown Gothenburg, is on the cover. 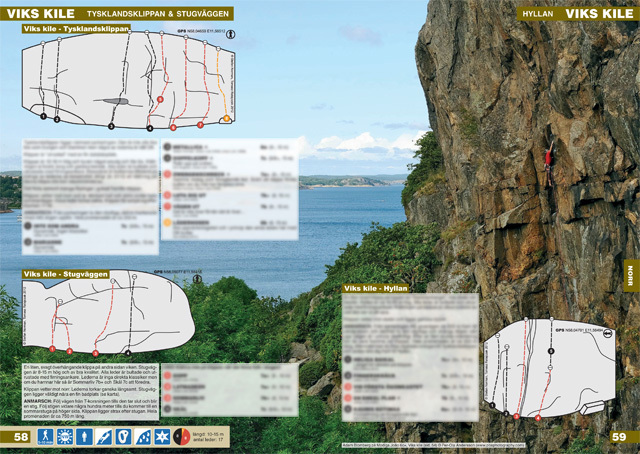 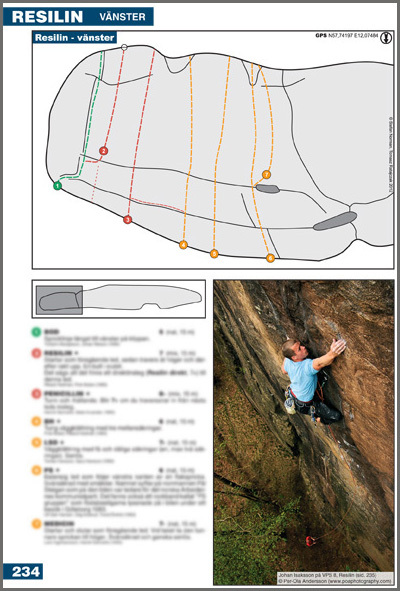 This edition contains info about an impressive 1662 routes on 46 crags, with good topos and descriptions. 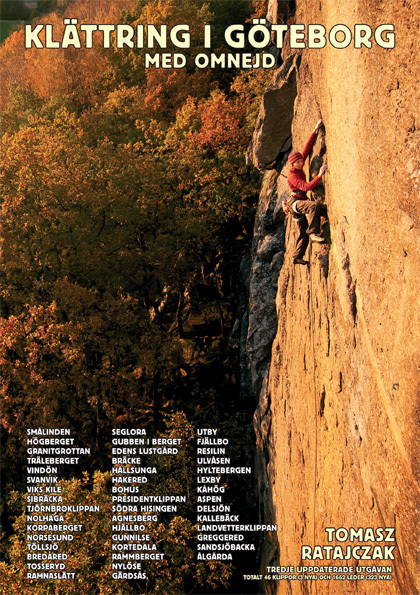 Tomasz decided to go all-in with color photos (the second edition, released in 2006, only had the cover in color) in the new edition, which adds to the quality feel.